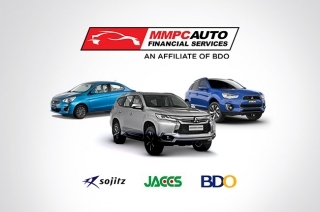 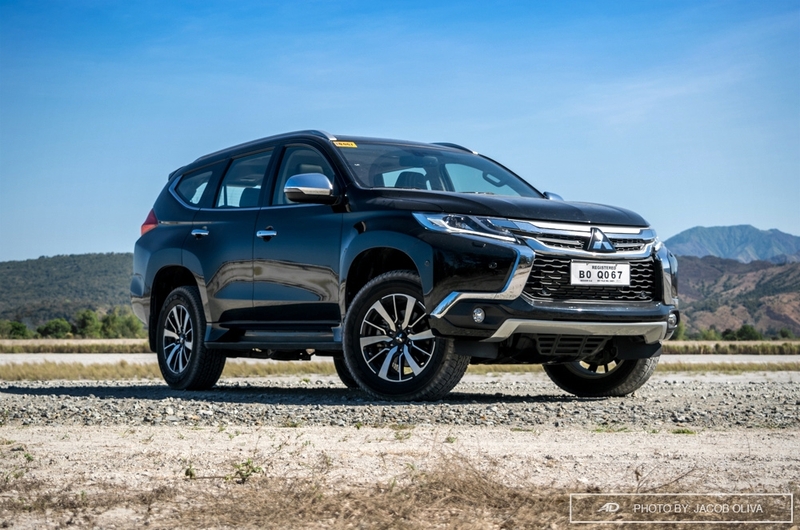 Ever since Mitsubishi Philippines introduced the Mitsubishi Montero Sport in the country several years ago, it continues to gain popularity not just as a status symbol but as a family car and a tough, reliable vehicle on and off the road. 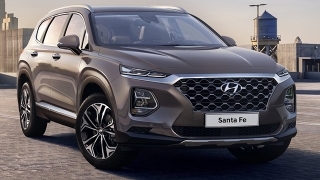 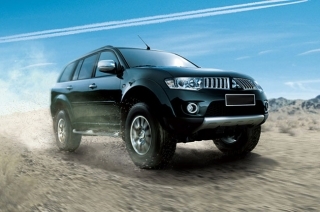 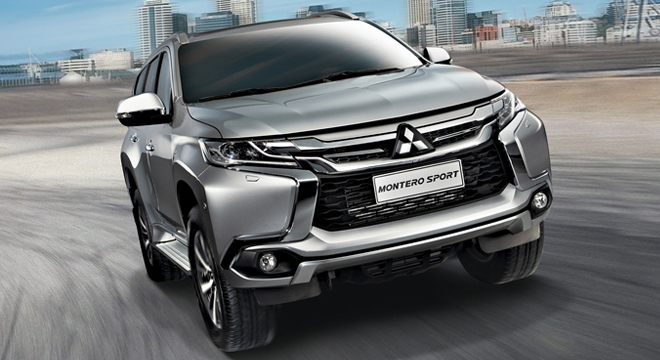 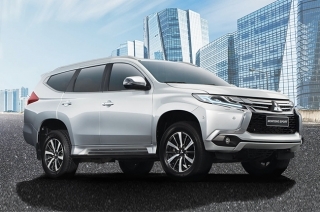 The third-generation Montero Sport has a totally redesigned front that showcases Mitsubishi's 'Dynamic Shield' grille, which is the benchmark of the brand's future models. It has chrome linings that surround the huge air intakes and extends up to the fog lamps, complemented by sleek LED head and tail lights. Inside, seats for the top-of-the-line variants are wrapped in leather with added sportier trims for the GT variant. 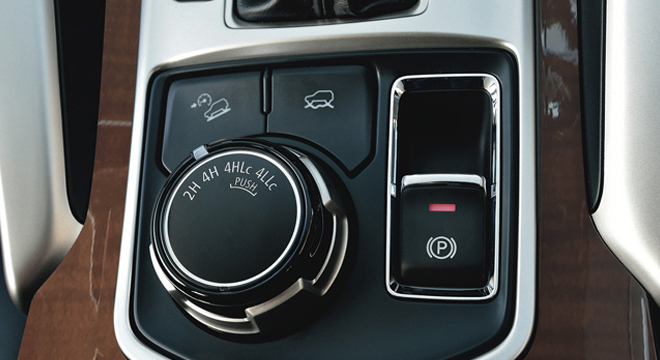 A 6.75-inch touchscreen infotainment system serves as the central control and entertainment for its driver and passengers. 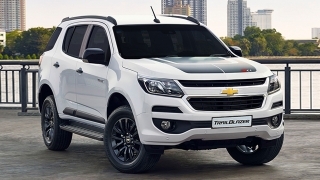 As for its engine, the all-new Montero Sport is powered by a new 2.4L four-cylinder DOHC 16V MIVEC VG Turbocharged clean diesel power plant. 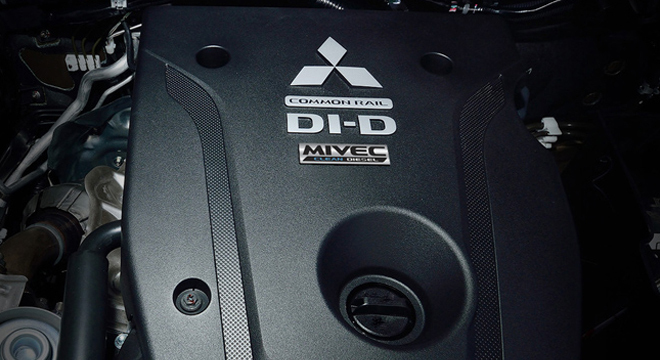 MIVEC, which stands for Mitsubishi Innovative Valve timing Electronic Control system, is responsible in achieving its high power output, low fuel consumption, and low exhaust emissions. 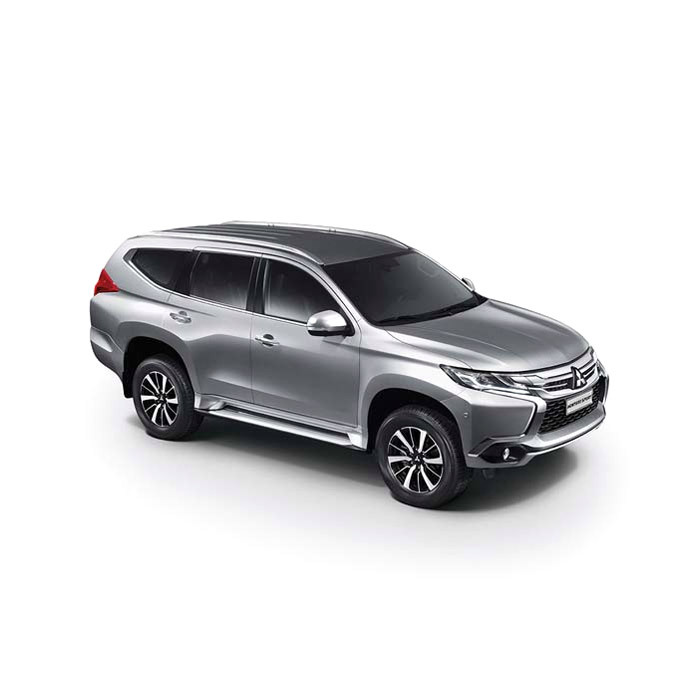 Safety features of the Mitsubishi Montero Sport include Blind Spot Warning system, 8 SRS Airbags, Hill Descent Control, Hill Start Assist, and Mitsubishi Active Stability and Traction Control. 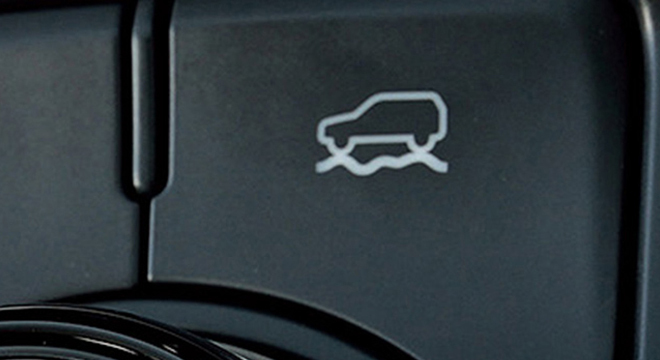 GT variants also have a Forward Collision Mitigation system which will reduce, if not eliminate, chances of unintended collisions. 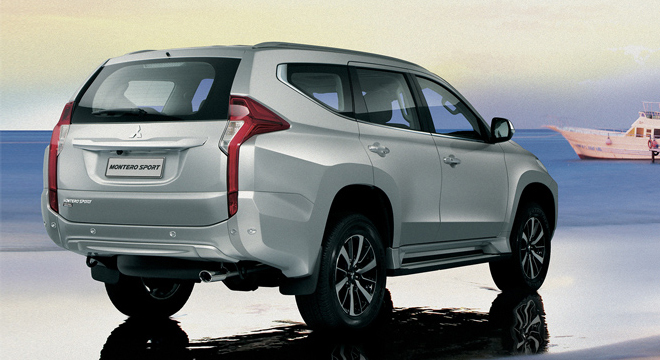 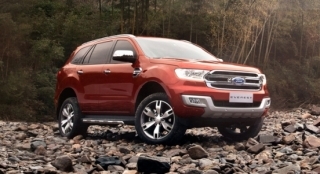 Believe it or not, this midsize SUV is value-packed, even with its hefty price tag.